•Season. You may also want to think about what time of the year you will be having your wedding in Perth. Typically, winter wedding call for darker colours, while summer and spring weddings call for more vibrant colours. •Your Favourite Colour. Most importantly, remember that this is your special day and you should use colours that will make you happy. Try to bring in your favourite colour for one of the three colours you use for your wedding. The colour scheme you select will be used throughout your wedding, but it is important that you try not to overdo it and saturate your wedding day with just one colour. This is where your supportive and accent colours can help to tone down the impact of your dominant colour. There are four main areas where you want to make sure you colour scheme shines through. •Bridesmaids Dresses. Your bridesmaid dresses are going to be the largest display of your wedding colours and often the first colours your guests will see. These dresses should represent a shade of your dominant colour and if possible include matching shoes. •Flowers. The flowers are also an important area where you will be displaying your wedding colours. You can feel free to use all three colours combinations to make your flower bouquets, boutonnieres for the groom and groomsmen, and centrepieces for the table. •The Cake. The cake is another great way to pull in the colours of your wedding. You can either use the colours boldly in the cake decoration or use primarily white icing that includes touches of your wedding colours. •Invitations. Your wedding invitation should highlight at least the dominant colour of your wedding. This can easily be done by using a monogrammed letter on the invitation, the background colour for the invitation and/or envelope, or a pretty ribbon used to make the invitation. The right colour choice can really help your wedding look amazing and ensure you have the perfect wedding you have always envisioned. Be sure when making all the necessary arrangements that you take the time to hire a professional wedding photographer. 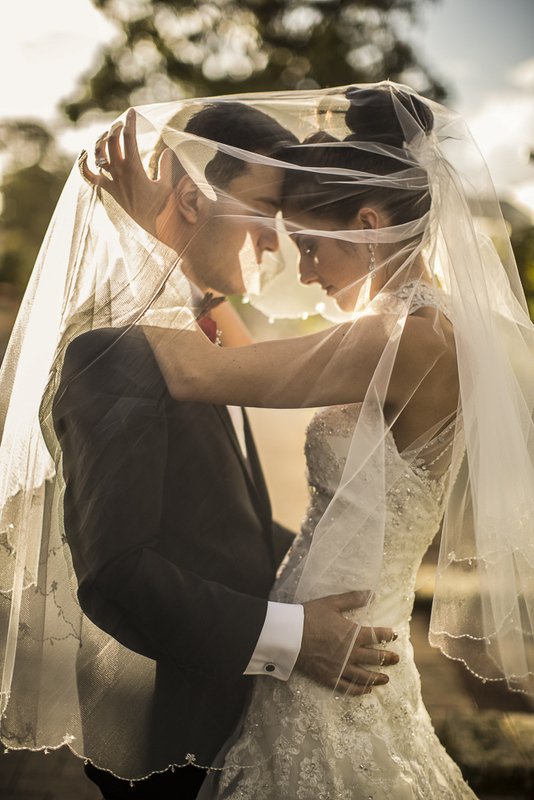 This Perth photographer can help to capture all of the memories of your special day. After all, you put all of the hard work into finding the right colours, the perfect dresses, the best flowers, and to plan an amazing ceremony, you want to make sure you have great pictures to remember this day. Hello Paul, we are really happy that you have composed some relative questions to hiring a Limousine in Perth. Look forward to working with you again soon.Regards Bellagio Limousines and Happy New Year !